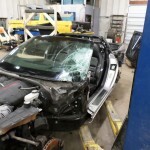 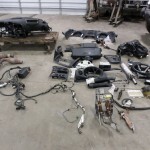 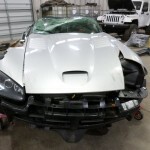 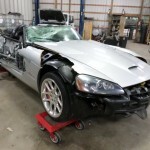 As you can see from the photos below, we received this viper with damage to several of the body panels. 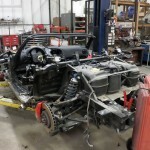 We start our donor builds by removing all of the body panels and accessing the damage to the frame, drive line, and suspension. 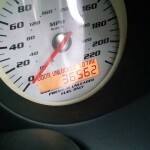 This Viper came in to us with a clean title that reads as actual mileage. 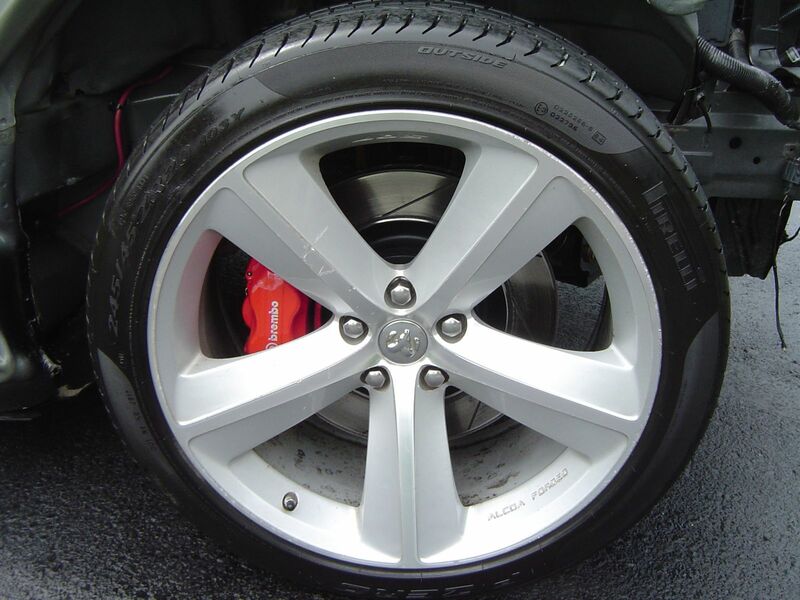 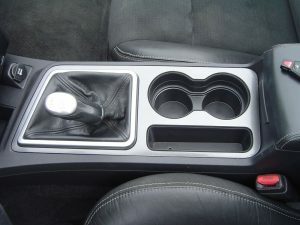 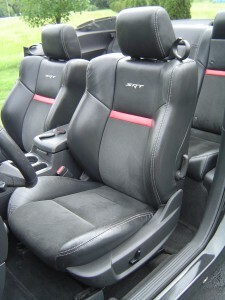 This Viper is a limited production Mamba edition, which included an upgraded interior package. 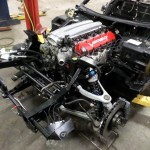 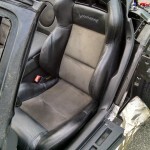 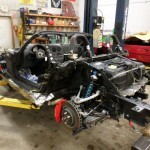 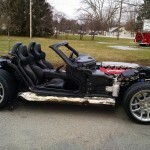 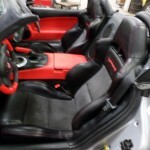 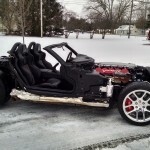 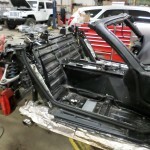 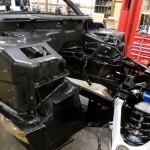 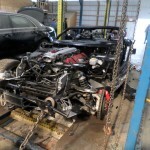 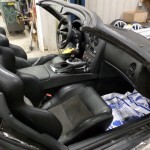 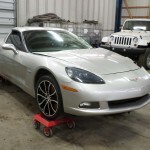 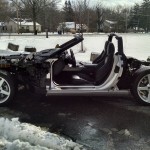 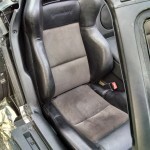 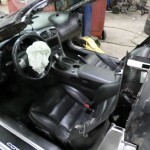 We put this car on the lift and stripped off of the body panels and removed the interior. 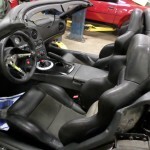 At this point we inspect all of the suspension and floor pan areas. 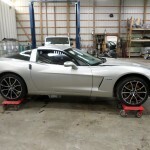 We also drain all of the fluids to inspect for contamination. 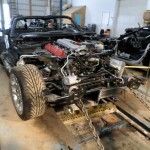 We pulled the rail back in to place verified that all of the suspension components lined up and are in place. 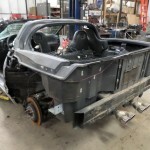 Please follow our blog to see the next steps, and the conclusion of this build. 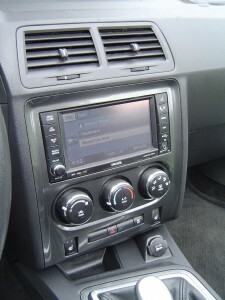 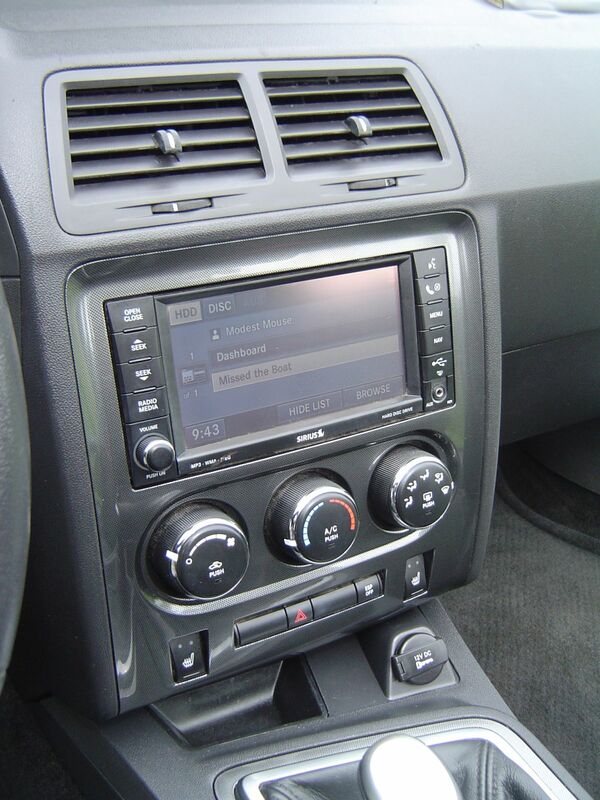 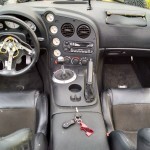 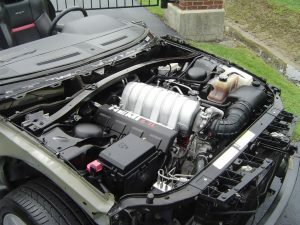 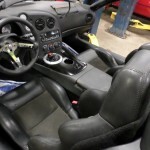 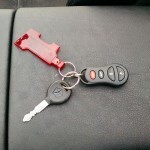 This 2005 Dodge Viper Clean Title Run and Drive donor Car will be finished and offered for sale very soon. 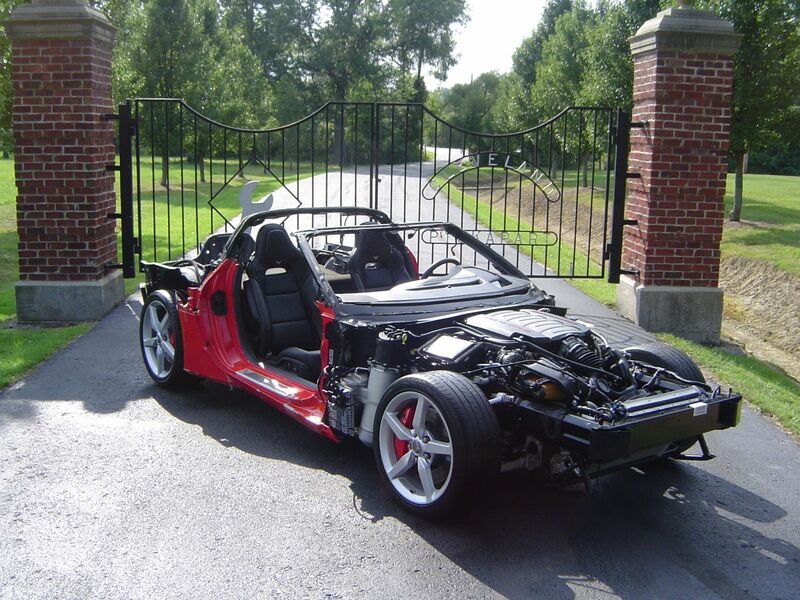 If you have any questions or if you would like to discuss pricing on this, or any of our other products, please give us a call at 866-236-5031.